This Sitemap Will Help Your Users/Visitors To Show All Posts Content In One Page. All Your Posts In Search Engines. 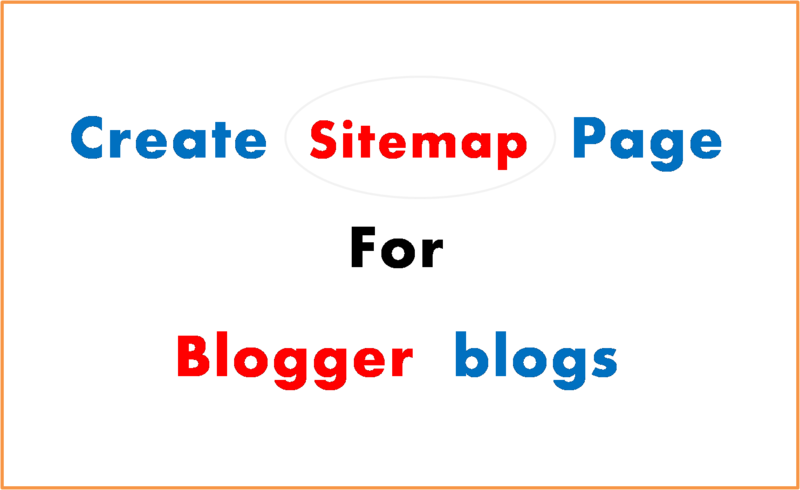 How To Create Sitemap Page For Blogger Blogs ? 3 ) : After Adding Code To Page Replace http://knowledge-leaks.blogspot.com With Your Blog Address And Click At Publish .